Trollbeads Nostalgia Winter Collection Preorder Starts Today! 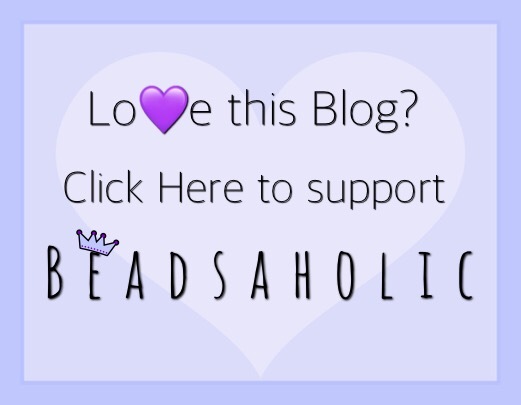 Today Beadsaholic brings the news of the preorder of Trollbeads latest collection Nostalgia! Starting today the entire Winter Collection Nostalgia is available for preorders and the release will be on November 3rd, 2017. Please note that orders will not ship until the collection is released. Collection preview and prices can be seen here. I wanted to have a full review of the collection with the announcement of the preorders; however, I have just received my samples, I managed to get a few photos to share with you tonight and I’ll have reviews up soon. In this collection is this stunning Twisted Gold-Plated Bangle seen below with three Spacers Generous Pig, Grateful Turkey and Nut Spacer, also seen below is five out of six of the new silver beads Endless Impact, Guiding Star, Inside Love, Curious Critter, and Abundance. Up-close of the Grateful Turkey. Up-close of the Generous Pig. I truly love the Momentum with the Wish! Pendant. The Owl from the Winter Forest Kit is just adorable! The Winter Forest Kit gives me that warm feeling of my childhood and I look forward to creating with these soon! This year Trollbeads is also introducing two types of unique Kits Christmas Glitter and Colorful Christmas. These will all be different but keeping to theme. Below are the two kits I received and from the preorder photos you will see similar designs with a few different designs mixed in. Now for this year’s show stopper! The LE Wishful Sky Starter set! This set comes with everything seen in the photo. The glass is absolutely stunning! An up close of the faceted bead from the Wishful Sky Starter Bracelet reminds me of the Galaxy. There are also two rings included in this release; however, I did not manage to get photos of those today, but they will be reviewed here on the blog soon! You can see the campaign photos and details in the sneak peek of this collection here on the blog <click. Over all, this is a fantastic release. I love the critters in the Winters Forest kit. The Wishful Sky is one of my favorite starter sets. I will play with these over the next week and will report back with complete reviews on this collection. Check with the retailers below the banner to see what Unique kits they have available. Ready to preorder? 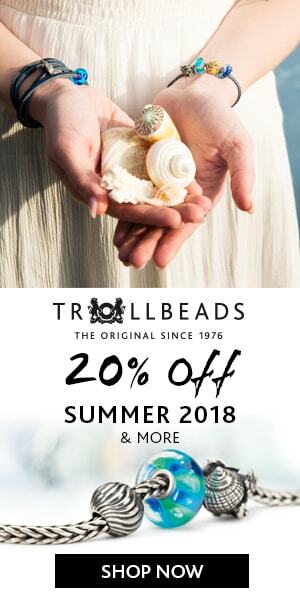 You may do so by clicking the Trollbeads USA banner below or by visiting one of the featured retailers listed below banner. As always, I love hearing your feedback! Is there anything from this collection you plan to preorder or that is going on your wish list?